Meijer Weekly Ad Preview starting 7/12! 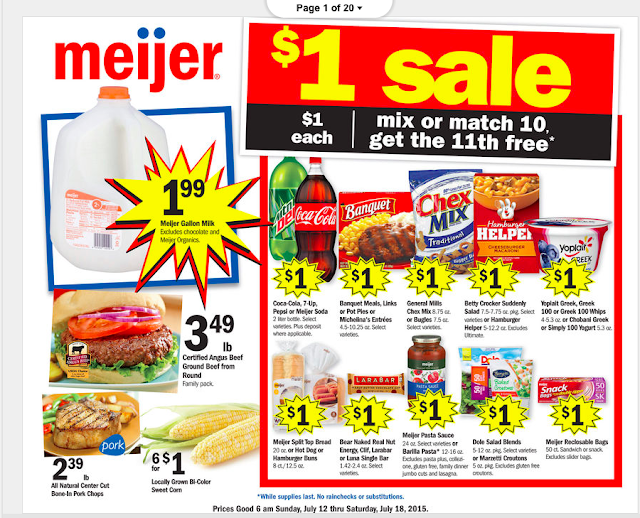 Starting Sunday 7/12 Meijer is having a buy 10 for $10 and get the 11th for FREE sale!!! I love this sale!